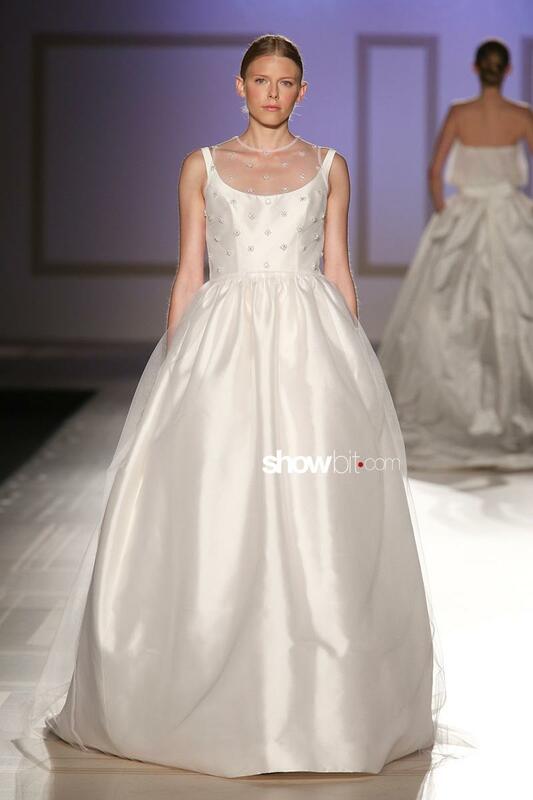 Founded by Marta Rota, a Haute Couture designer during the 60’s, the brand presented during Sì Sposaitalia Milan Bridal Week the new dresses for the next year. Alejandra and Andrea, Rota’s sons, are today at the creative helm of Tot Hom. The Bridal 2018 collection is romantic and modern. The last dress is a lace black dress with a wide tulle skirt.